One aircraft manufacturer has adopted the use of vibration monitoring sensors for in-flight analysis of turboprop engine performance. 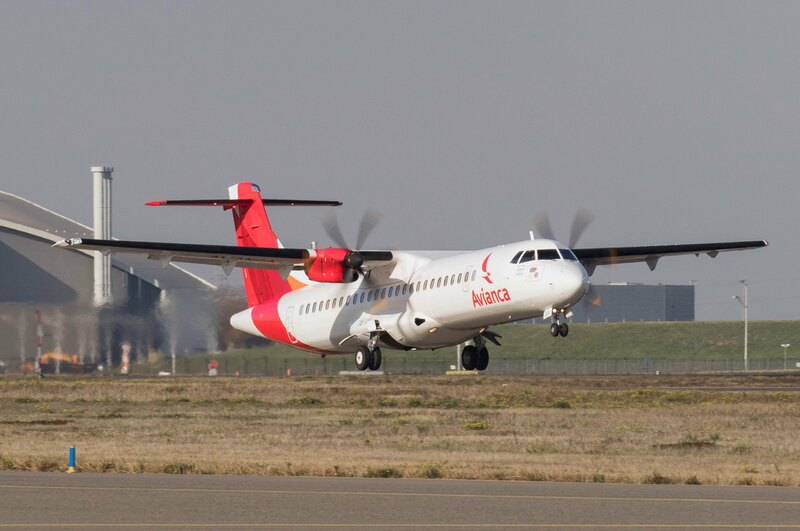 Turboprop regional airlines aircraft manufacturer, ATR, has certified its new Vibration Monitoring System (VMS) which will allow airlines to constantly monitor and fine tune propeller vibration. This innovation, which will be available on all new aircraft from March 2018, improves both aircraft reliability and passenger comfort. It will also be available to retrofit on in service aircraft, via Service Bulletin. The new VMS will be permanently installed on the aircraft and replaces the previous temporary ground tooling systems used to monitor engine vibration. This equipment, which will be supplied by Meggitt Sensing Systems, removes the need for airlines to organise regular ground testing or put maintenance personnel on revenue flights, therefore improving maintenance efficiency. VMS measures vibration at engine level in real time, via an acceleration sensor, or accelerometer, placed on each engine very close to the propeller. The vibration analysis performed throughout the flight within the Vibration Monitoring Control Unit will be stored for easy access after flight by Maintenance personnel through the MCDU (Multifunctional Control Display Unit). The resulting VMS report is then included in the Aircraft Condition Monitoring System, with precise directives to airline maintenance crews on how to balance the propellers. Reducing propeller vibration improves the comfort for everyone on board by minimising vibration and engine noise in the cabin. It also improves the reliability of engine components and of the aircraft as a whole, and ultimately reducing Direct Maintenance Costs.